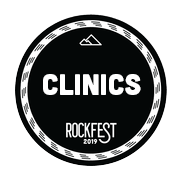 IMPORTANT INFORMATION: The new Rockfest Headquarters location is at icicle center for the arts. camping will be at Spromberg Canyon Meadows. These venues do not allow dogs so everyone try and leave pets at home. They will not be allowed within the festival grounds. If a dog is needed for aid, please keep them on leash. Thanks for the understanding! 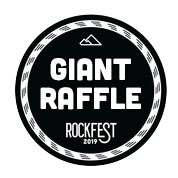 Where you'll find Climbing Clinics, Der Klettergarten Bouldering Competition, Shoe Demos, Food & Drinks, Giant Raffle, Campground Competitions, The Responsible Climber Series, and more! This year we are excited to have a slideshow & discussion with Will Stanhope and Brittany Goris as our Evening Entertainment! *Presented by the Access Fund, Washington Climbers Coalition and the Sleeping Lady! 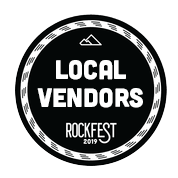 Check out photos and videos from past Rockfests! 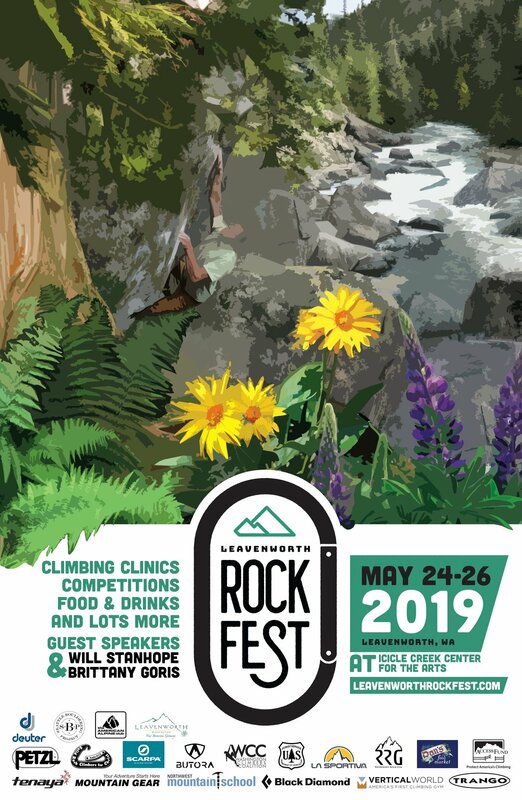 This event is put on by the Leavenworth Mountain Association and is our largest fundraiser of the year. Our non-profit wouldn't be possible without the help of donors (both financial and those who have donated countless hours of their time) and for that, we are forever grateful. We want to give a special thank you to John Race, Dave Haavik, Eddie Whittemore, Truc Allen, Eddie Espinosa, Alex Brady and all the others who got this event to where it is today. Cheers! 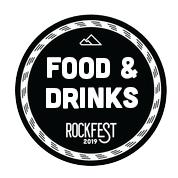 Click on the Icon to see all the great aspects of Rockfest for 2019! Prizes From: Petzl, Mountain Gear, Black Diamond, CAMP, Asana, Deuter, Mammut, Feathered Friends, Outdoor Research, Cilo Gear, and MORE! We have TONS of camping available at Spromberg Canyon Meadows. It may be hard to find camping this Memorial Day weekend. Come camp with us! 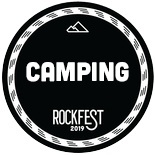 You can purchase camping passes (which is basically an overnight parking pass) HERE along with other items you can add to your cart. Camping is available Friday Night (you can set up after 4pm) and Saturday Night till Sunday morning! It's also a great place to check out tons of other great things! 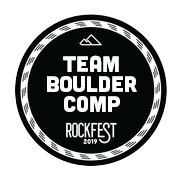 There are several options for getting tickets to Rockfest, entering the bouldering competition, camping, clinics, etc. 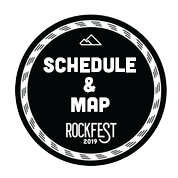 so you can personalize your Rockfest by adding the experiences you want! Leavenworth Mountain Associations effort to strengthen their community through climbing.